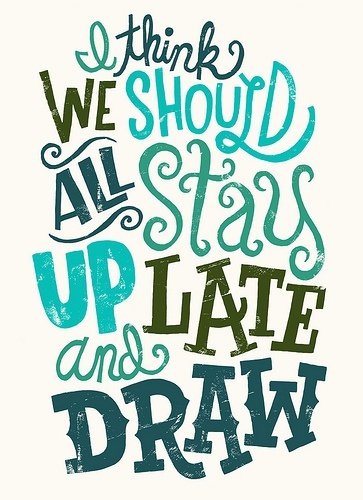 I think we should all stay up late and draw. By Jay Roeder. Previous postPaper Boat Girl. In Progress. Updated.